To build a profitable online business from affiliate marketing is going to take some investment. It’s much like any other type of business although the benefits can be far greater, the financial risks can be far lower, and the freedom and lifestyle benefits beat any conventional business benefits by far. Think about how much it would cost you to start a conventional business. Perhaps a franchise, a shop, an office based business etc. No matter what kind of business you want to start they usually require a considerable investment. Over the past 20 years I have started several conventional bricks and mortar businesses including an estate agency which I needed to put in around £150,000 ($230,000) before it started to turn a profit. Sadly for me with that business it was hit hard during the global recession in late 2007 / early 2008 and I had to close it down and walk away with a huge £100,000 ($154,000) loss! My other conventional businesses have thankfully been more successful overall but I still have spent many tens of thousands starting each one and of course once staff are needed and offices etc etc etc, the monthly operating costs soon mount up and it can sometimes only take a small downturn to have a loss making month. The beauty of building your OWN online business is that you are completely in control of what you spend. 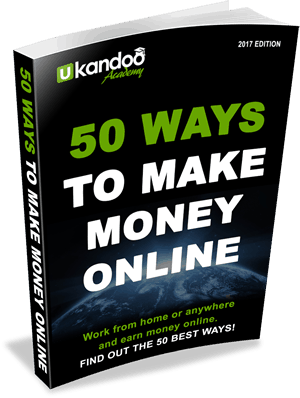 If you’re budget is really tight you can try to learn the best methods for success for free and sites like ukandoo.com can help you with that. But it’s a daunting task for most people. Most people instead need an easy to follow step-by-step education with peer mentoring and support and quality training, education and support like that does come at a modest price. Yes I know it’s possible to not spend anything, to make a website for free, to populate it with content you have written in a subject you are passionate about, to slowly build up (with a bit of luck and time) an audience of people who find you in organic search or via social media or some other source. I know this is all possible as I have done it myself and I have many friends and acquaintances who have done this also. BUT, 99 times out of 100 (I’m taking an educated guess here) it just doesn’t turn into a ‘business’. I know it’s perfectly possible to make a little money this way but the title of this post is Affiliate Marketing ‘Business Investment’ Expectations. To build a ‘business’ online where it’s perfectly possible to earn a substantial annual income, good five figures or even six figures, will for MOST PEOPLE require some investment. First you need to learn how to start, run and build a profitable online business. You need to learn about lead generation, building a mailing list, how to automate follow-up procedures to your mailing list, how to find affiliate products that enable you to earn from recurring customer purchases and which have a depth of product range that form a natural product funnel for those people who want to spend more for high ticket items for which you should also be handsomely compensated with good commission levels. For some people the cost of the education investment may only be up to £500 but for others the education may cost anything from £1,500 to £5,000 or more but you can invest in this education gradually as and when you can afford. I recommend just getting started and if money is tight, spend a few months learning BEFORE you start marketing or trying to run your business. There is alot to learn and so many common mistakes that need to be avoided spending time and soaking up all the education until you know the essentials well, is vital. Next you will most likely need to invest a little in your business systems and home office. Think about how and where you plan to do your work, at least for the first year or two whilst you’re building your online business. For most people setting up a home office will be the best option. You need a space that’s going to be fairly quiet, where you can concentrate on your work without disruption and where you can have your computer and files. If you don’t have a suitable computer then you will need to buy one (I strongly recommend using a modern desktop computer with 2 large monitors if you can afford to spend £500-700 ($750-1,000 as the speed in which you can work and learn will be considerably better than on a small laptop or old and slow desktop computer). If you don’t have a white board or cork board to go on the wall of your home office then I strongly recommend at least get one or both of these. A good colour printer will also be very useful if you don’t have one. You will also need to invest in some digital tools such as AWeber to manage your email lists and automated follow-up. You may also want to invest in a keyword research tool like SEM Rush. For some people the cost of the business investment may only be up to £100 but for others they may need to spend many hundreds of pounds. Once you have gained enough education, got your home office environment sorted out and have the right digital tools in place, you will be ready to start attracting visitors to your websites that you would have built as part of your education. To do this quickly you need to invest in marketing. It’s wise to start slowly and assess everything you do. If an advert ISN’T working for you then you need to know this quickly and adjust the wording on it or the page to where it links. If it still doesn’t work then scrap it and try something else. Conversely if an advert IS working very well you also need to know so you can increase the spend on that advert to drive more and more traffic (visitors) to your website. DON’T WASTE MONEY by not knowing what’s working and what’s not! I would advise budgeting for around £50 to £100 per week if you can initially for the first couple of weeks. Obviously this can rise as you start to learn what is working for you. When you find a ‘seam of gold’ then mine it – increase your spend immediately but continue to closely monitor the results. 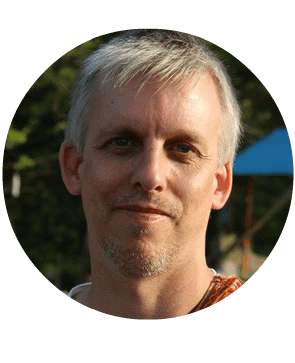 For some people it can take a couple of weeks before marketing budgets start to pay for themselves from affiliate commissions but for others it can take several months. The important thing to do is keep with it; don’t lose faith if it’s taking longer than expected. 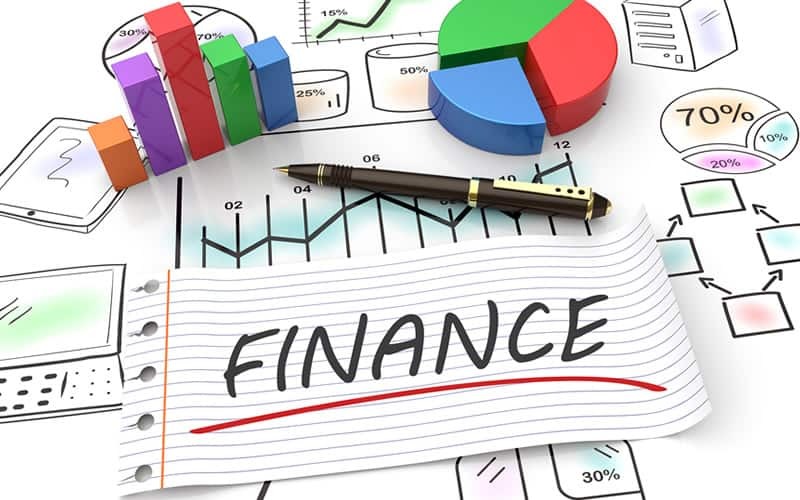 To summarise, it is possible to only spend a few hundred pounds in TOTAL for your education, business and marketing before you start to make enough money to cover all ongoing business and marketing costs. It is also possible that this can be achieved within a couple of weeks of starting your online marketing. However, let’s get real….. although this IS possible it’s certainly not going to be the norm for most people. I would suggest that for most people they should expect to have anything from £1,000 to £5,000 to INVEST in their online business before they can expect it to start making enough money to pay for the ongoing costs and this could take several months. The word INVEST has been capitalised for a reason – you really do need to treat this as an investment and not a spend. Investing wisely in the right education, the right tools and the right marketing (which you would learn from your education) will no doubt eventually start to deliver results; it’s just a matter of time. Of course you could spend many thousands of pounds in all the wrong areas and get nothing in return but I suggest that if this is the end result then you haven’t been very smart in your choices. Making the right choice doesn’t have to be hard but it’s understandable when the web is full of get rich quick scams and pyramid schemes all promising the earth for a ‘reasonable’ fee.